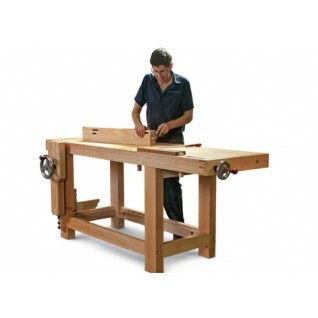 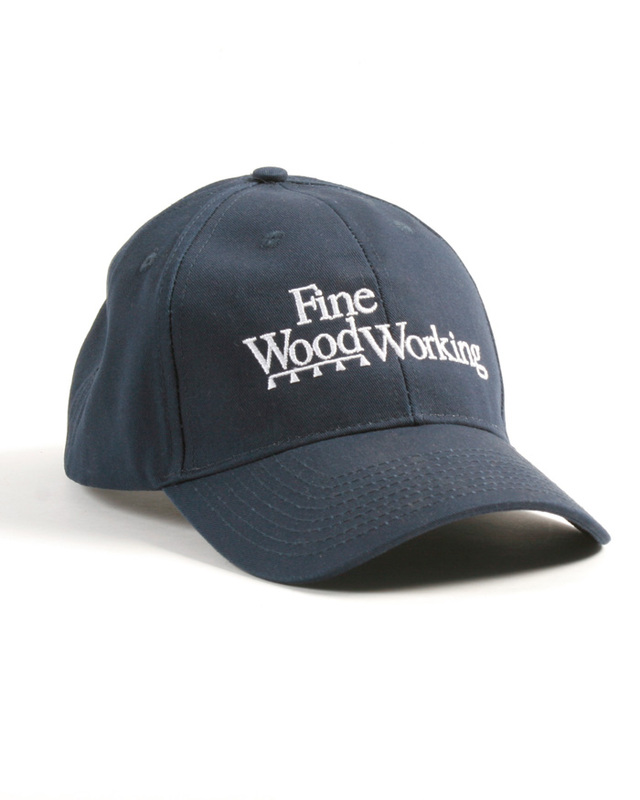 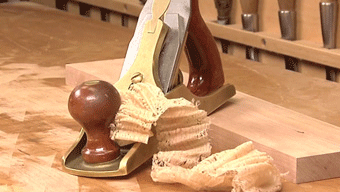 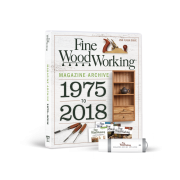 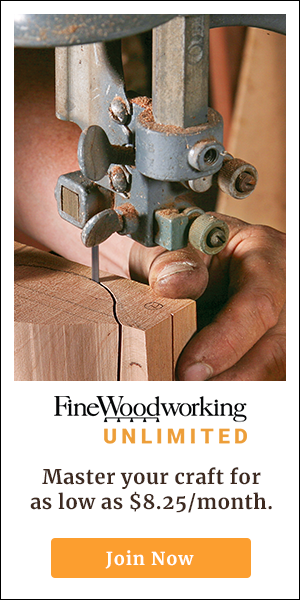 Synopsis: There are a great many variations of the mortise-and-tenon joint, writes Tage Frid, and the task of the cabinetmaker is to know which variation to use for a particular application and why, and then how to make it quickly and well. 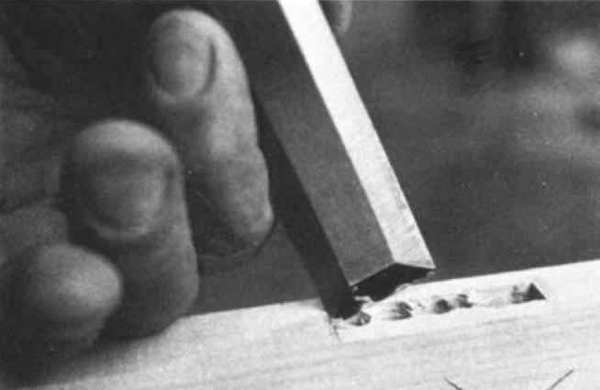 In this extensive article, he explains the history of the joint and basic differences between mortise-and-tenon types — lap joints, slip joints, haunched mortises, mitered haunched mortises, and more. 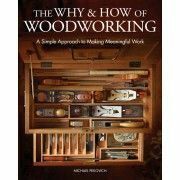 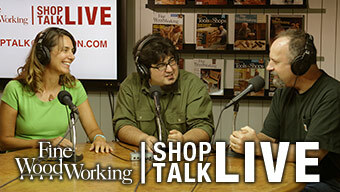 He examines dozens of mortise-and-tenon joints and their associated strengths and weaknesses, and then explains how to make them with hand tools. 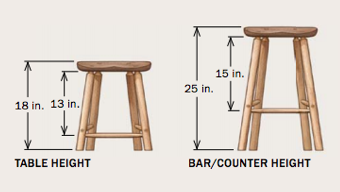 Photos illustrate the steps involved.